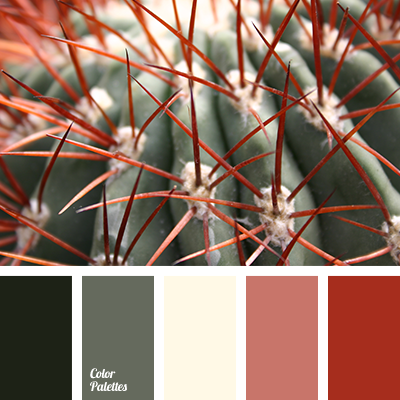 beige, burgundy, camel skin color, coffee color, color mountain echo, color of berries, color of berry jam, color of umber and khaki, colors of autumn 2018, gray, Red Color Palettes, saturated red, shades of gray, shades of gray-brown. 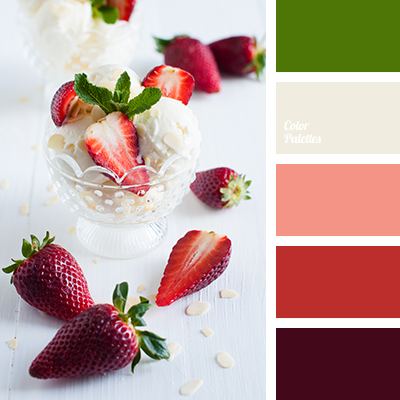 bismarck-furioso color, cherry, color of green leaves, color of strawberry, color of strawberry pulp, cream, dark red, djeraldine color, fulvous, green, ice cream color, Red Color Palettes, selection of color combination for repair, shades of red, strawberry color. 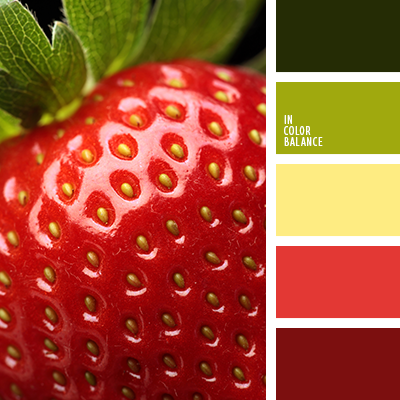 bright lime green, bright red, bright yellow, color of strawberry, green, green color, light yellow, lime green, Red Color Palettes, saturated green, scarlet, shades of green, strawberry color, summer colors, warm shades for summer. 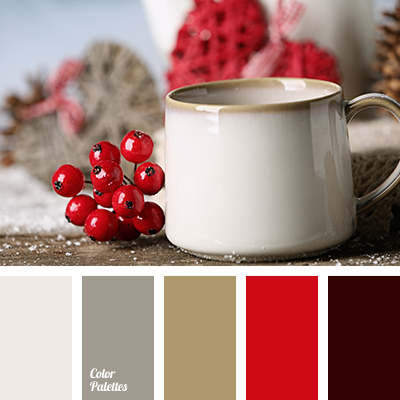 ash, bright green, bright red, burgundy, christmas palette, color of wine, color selection for New Year, cyan-gray, gray-blue, palette for the New Year, Red Color Palettes, rich red, scarlet, shades of blue-gray, steel blue. 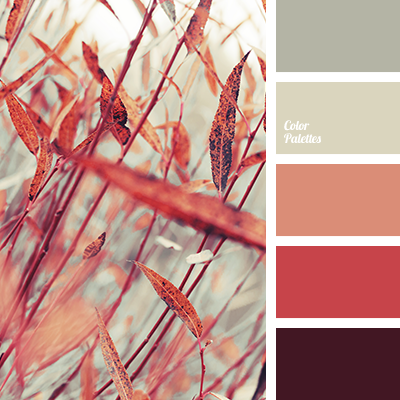 autumn shades, bright red, burgundy, color of wine, color palette for autumn, colors of autumn 2017, coral, dark gray, light gray, orange-red, pink-orange, Red Color Palettes, scarlet, shades of warm gray, wine color. 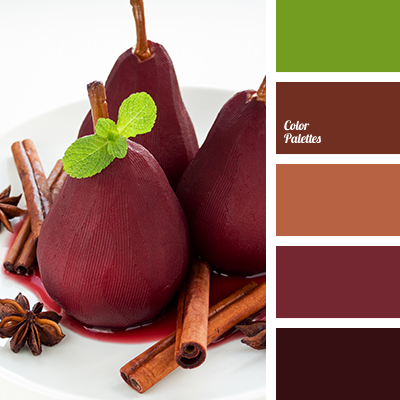 autumn shades, bright green, brown, burgundy, cinnamon, color of a wine pear, color of red pear, color of wine, color palette for autumn, mint color, pear color in wine, Red Color Palettes, selection of paints for repair, shades of brown, wine color. 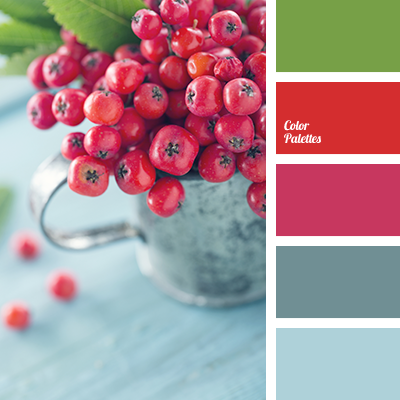 burgundy, color matching in the interior, color of grapefruit pulp, color of poppy, dark green, gray-green, green, light yellow, Red Color Palettes, scarlet, shades of brick red, shades of dark green, shades of green, Yellow Color Palettes. 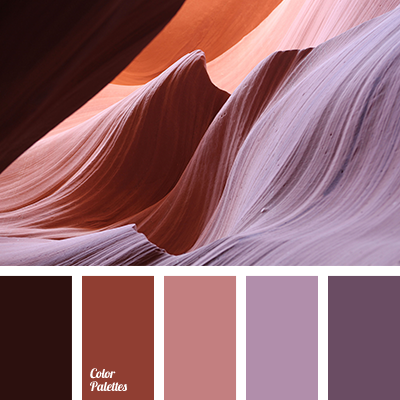 bloody, brown, burgundy, color combination for spring, color palette for spring, crimson, pale purple, pink, purple, Red Color Palettes, shades of crimson, strawberry color, Violet Color Palettes, wine.